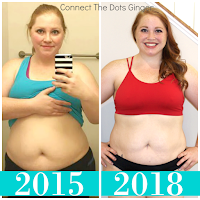 Connect the Dots Ginger | Becky Allen: I'm A Certified Personal Trainer! I'm A Certified Personal Trainer! I've been studying so hard you guys for the past few months, that's a big reason why my blog has been so quiet. 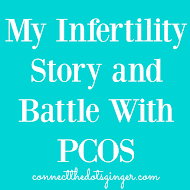 I can only do so many things and sadly to be able to help more, my blog took a hit. BUT!!!! I passed! 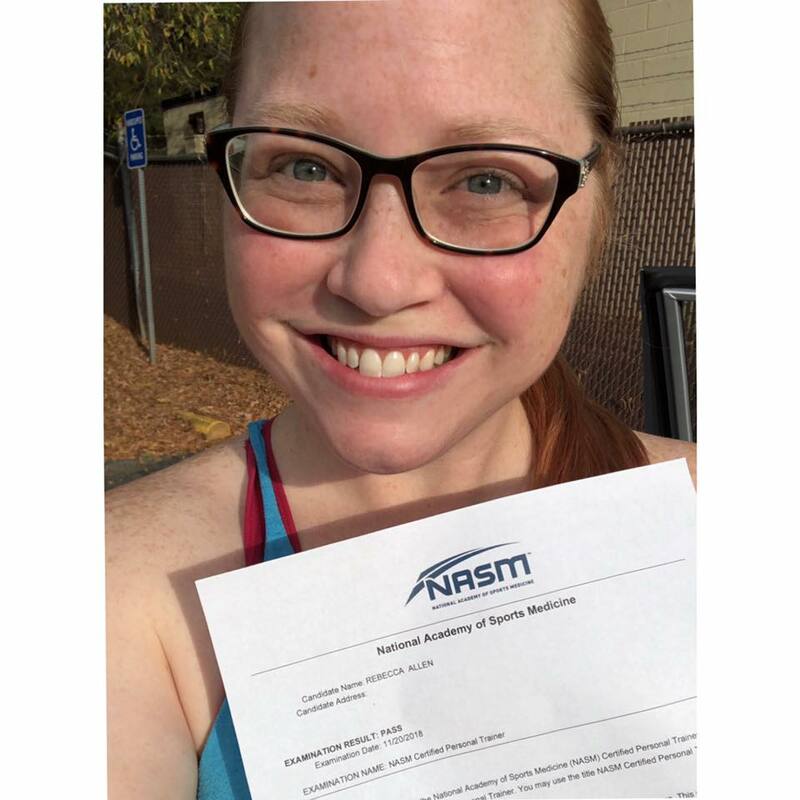 I passed my Personal Training Certification! I am now a National Academy of Sports Medicine PERSONAL TRAINER, focusing on VIRTUAL TRAINING! I wanted this to be able to give more information, tools and resources, and now I can! So...just know, I'm here! You are more than welcome to join us over on my Facebook Community! We'd love to have you! 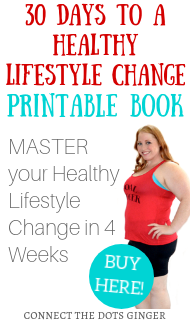 And if you are ready to start your health and fitness journey, NOW is the perfect time! 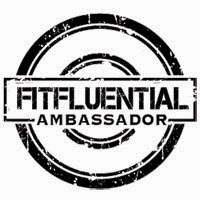 Not only do you get a complete workout program, nutrition plans but you get me as your coach and mentor! Al you have to do is EMAIL me or message me over on Facebook or Instagram and let's get you started!